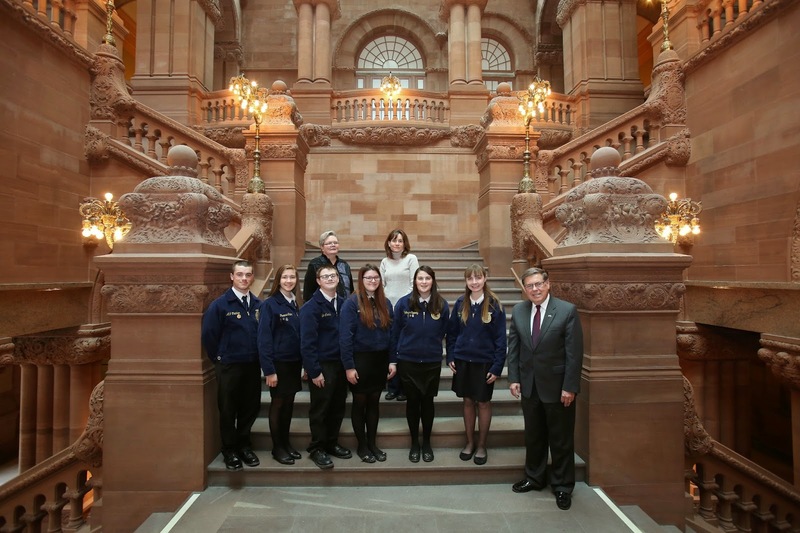 ALBANY, 03/02/15 -- State Senator James L. Seward (R/C/I–Oneonta) on Monday met at his Capitol office with students from Schoharie County chapters of the Future Farmers of America (FFA). Front row from left to right - A.J. Fletcher, Theresa Cater, Kyle Cornwell, Mathilda Scott, Kathryn Cipperly, Emma Rose Wegner, Senator Seward. 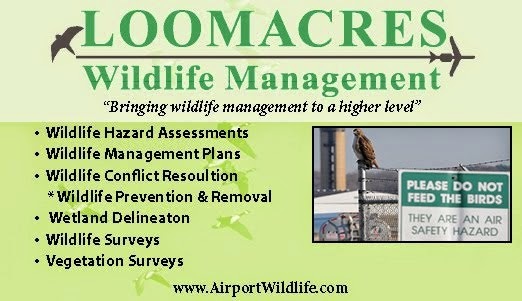 Back row – Linda Wegner, Debbie Fletcher. The students detailed how they started in farming and their future interest in agriculture. They also discussed the need for agricultural education in public schools. Senator Seward is a long-standing member of the Senate Agriculture Committee and last year helped pass several portions of the senate’s “Young Farmers NY” initiative. The program is intended to encourage young farmers to take over from the previous generation of farmers by easing some of the hurdles family farms in New York State are facing.